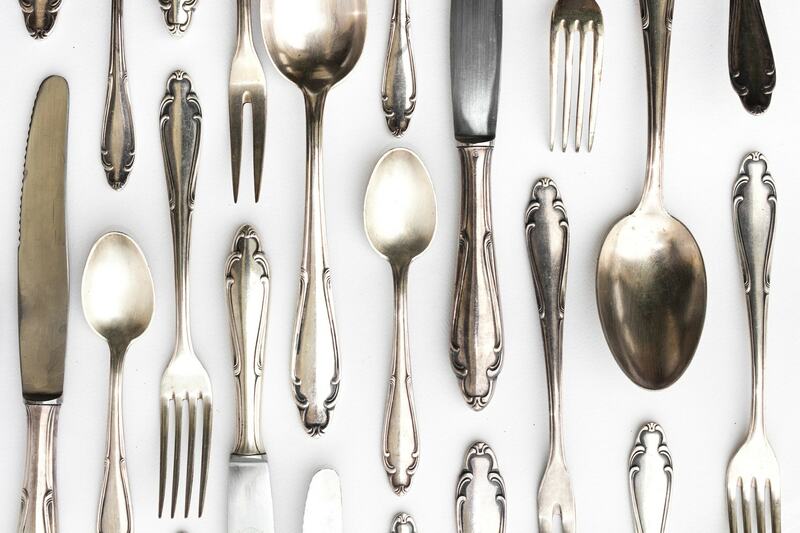 Did you ever think of using the old kitchen utensils creatively? 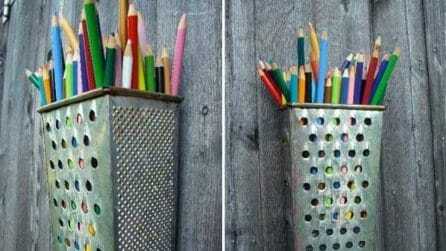 Creative recycling is a real art that expresses itself by giving life back to unused objects. With creative recycling we donate a new shape to old objects or simply observe them from a different and unusual perspective and then find new uses for them. 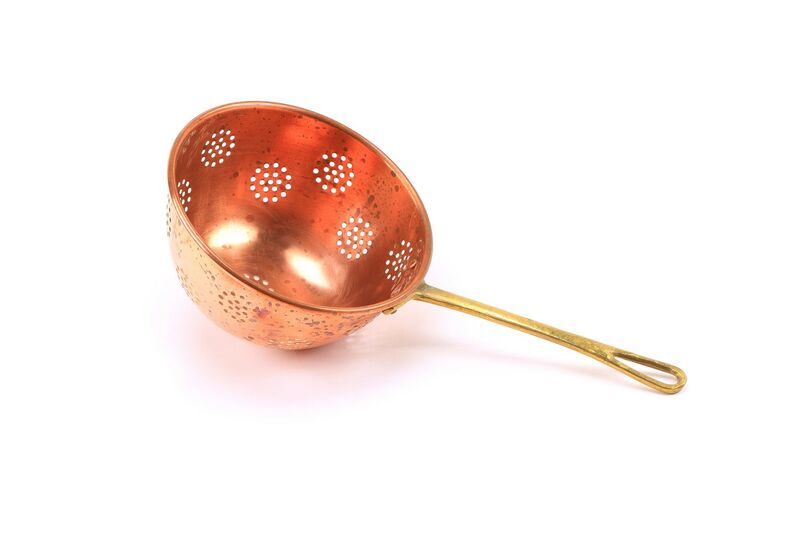 An old colander that you no longer use can become a sprouter at no cost, a garden pot, a support for skewers, an ice container and much more. 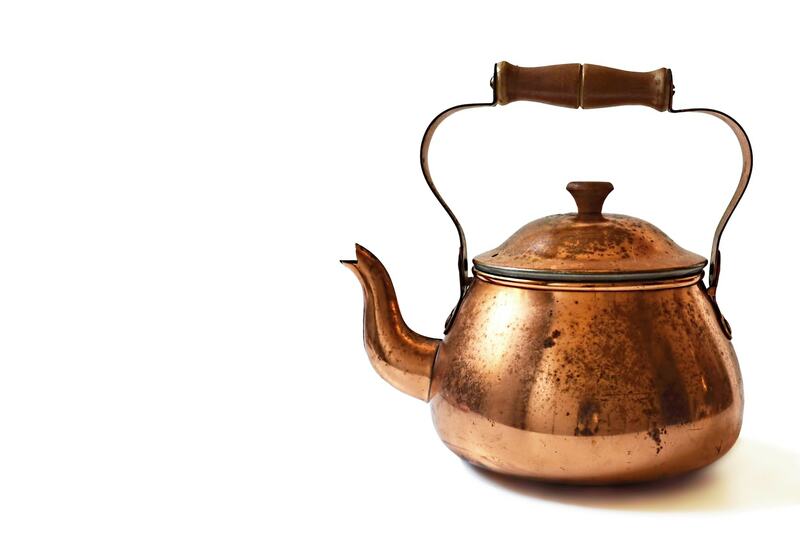 And for vintage-lovers, it could be even used easily as a lamp or a hanging flower basket. 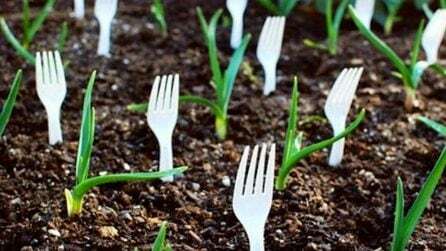 Old cutlery lends itself to a thousand different uses for creative recycling. 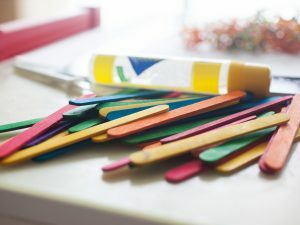 They can be transformed into decorative elements for a do-it-yourself frame of a mirror, hooks for hanging towels and kitchen towels but also in truly original candle holders and more. 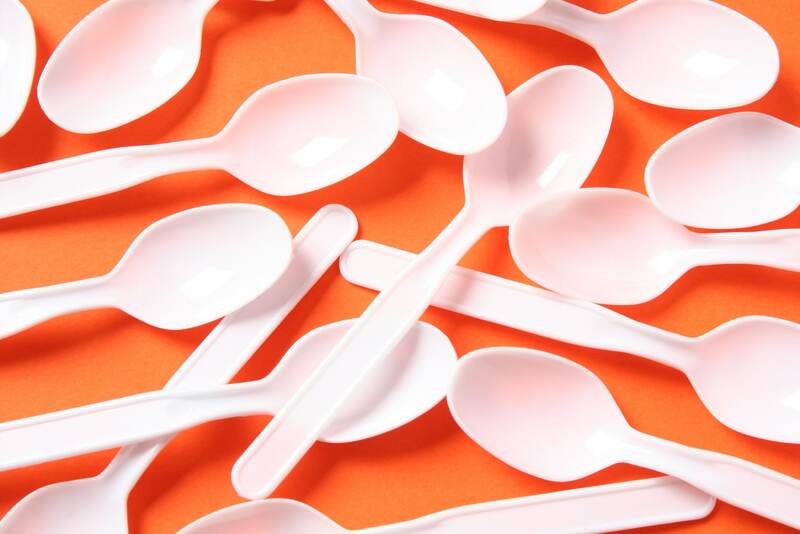 Also plastic spoons and spoons can become really interesting resources for creative recycling. 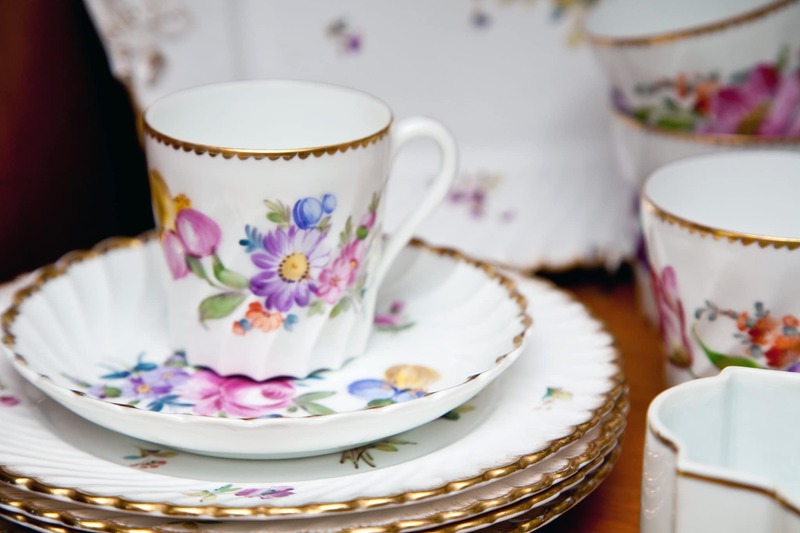 Think, for example, how they can be reused to create the frame of a clock as well as to give life to vases, flowers and decorations for the dining table and for the home. The tea and coffee cups or the cups for breakfast can become original decorative jars where to grow the succulents, to create a small green corner in your home. They can become candle holders, where to put candles or melt some wax on your own. And it’s not only about old cups recycling. You could even recycling broken cups, using pieces as drainage rock at the bottom of flower and houseplant pots. The small pieces of ceramic are decorative but work also as gravel for stimulating soil drainage. 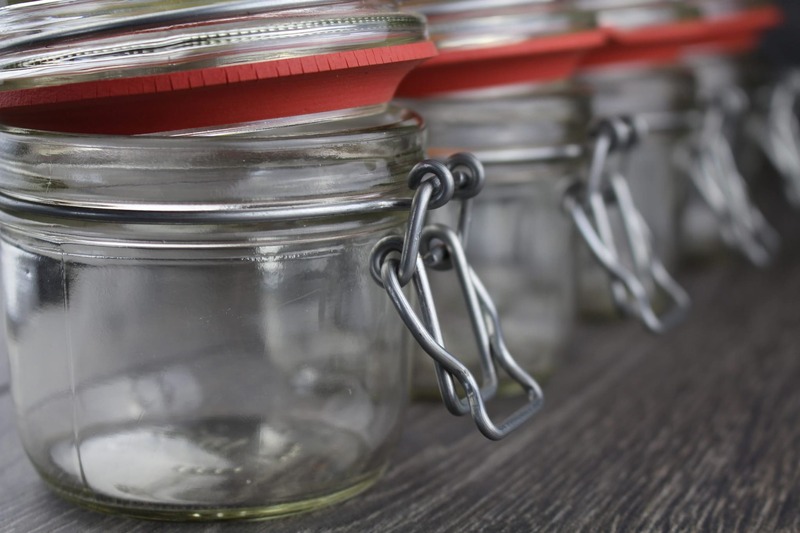 Glass jars of jams can be transformed into new containers of your homemade sauces, jams and preserves but also in candle holders and multipurpose storage, from containers for buttons and spools for sewing to small piggy banks, up to spice and salt holders, depending on your needs at the moment. We had already talked about how to clean plastic and wooden kitchen chopping boards in an ecological, efficient and natural way. 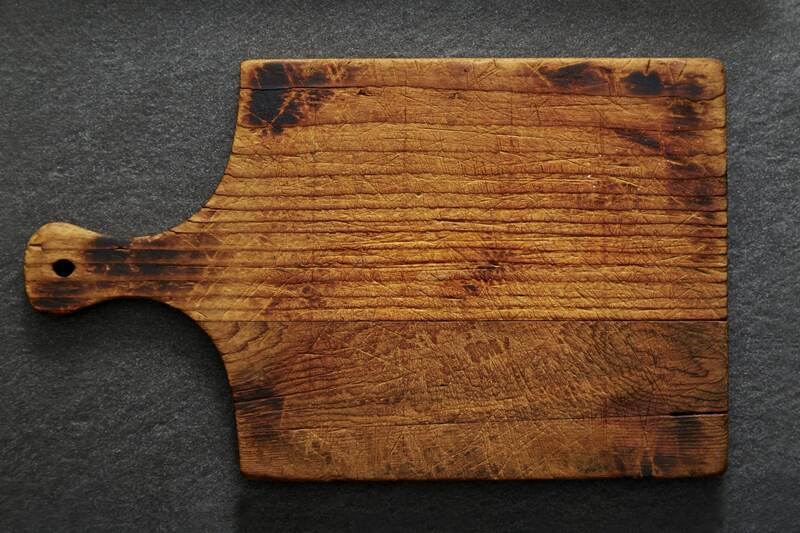 Now we suggest a creative use for one of your chopping boards. When needed, turn it into a tablet holder that you use to collect and browse your favorite recipes. 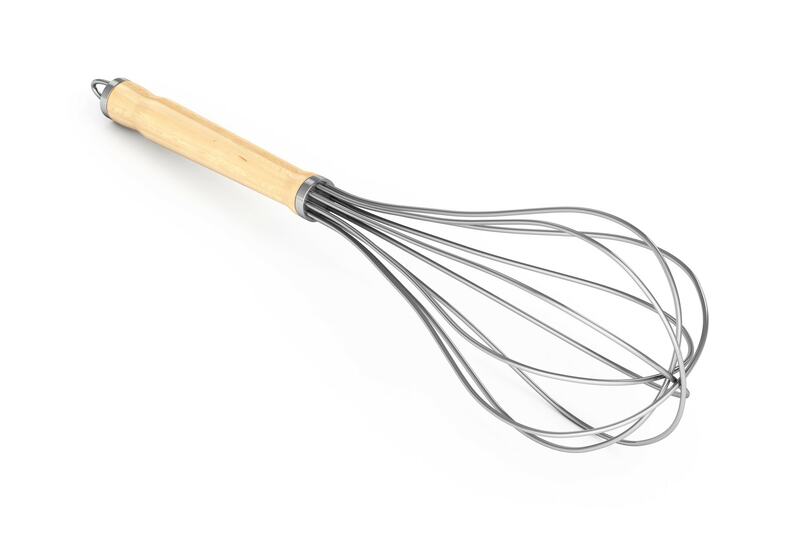 Did you ever think you could creatively reuse the old kitchen whisks? Someone has thought of turning them into candle holders to hang. Of course, in this case we must fix everything well and pay the utmost attention. 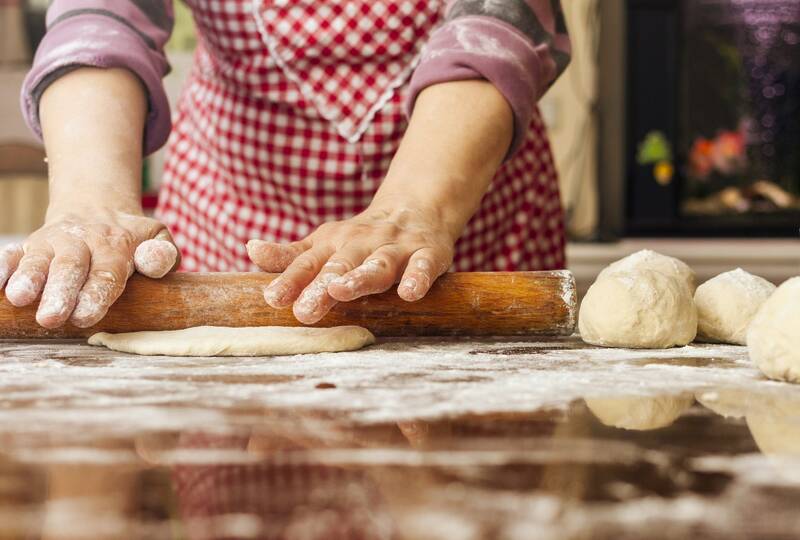 And what to do, instead, with wooden rolling pins? An idea is to turn them into hooks to create a towel rack or a small hanger, always in the name of creative recycling and do-it-yourself. An old transparent teapot has become a nice do-it-yourself terrarium with the aim of creating a green corner in your home even when there is little space for plants but you do not want to give up some green decoration. 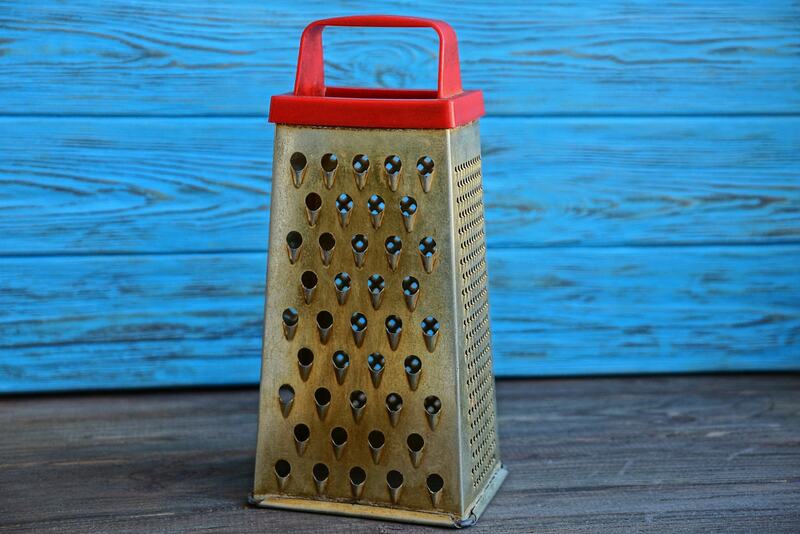 Did you think that reusing an old grater out of its common use was an impossible mission? Someone has thought of a creative recycling project and turned it into a container for children's pastels. 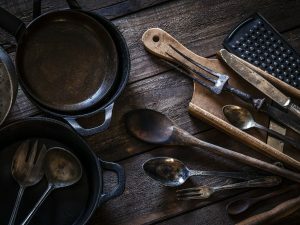 Do you have any other ideas and suggestions for the creative recycling of old kitchen utensils? 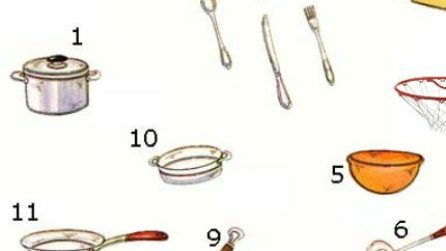 Kitchen utensils alternative uses you couldn't imagine!